Yes!!! PRINCE Releases “EXTRALOVEABLE Reloaded” On 3rdEyeGirl.com Listen Now! 19 Jun Yes!!! PRINCE Releases “EXTRALOVEABLE Reloaded” On 3rdEyeGirl.com Listen Now! 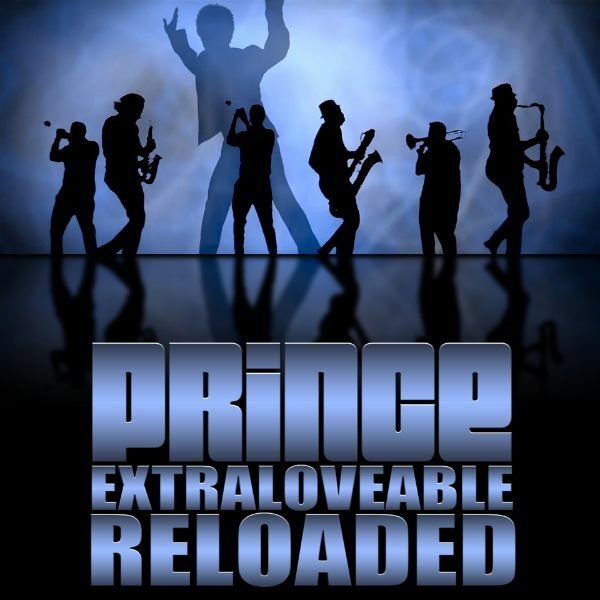 PRINCE has just released a reloaded version of the bootleg classic “EXTRALOVEABLE” entitled “EXTRALOVEABLE Reloaded” on his download site 3rdEyeGirl.com for . 88 cents! This is the second song in as many weeks to be released through the web site as “Ain’t Gonna Miss U When U’re Gone” with Ledisi was available for download before. To listen to a sample of “EXTRALOVEABLE Reloaded” and “Ain’t Gonna Miss U When U’re Gone and some news, click here!!!! THE DOORS 2 THE SOUNDSTAGE R OPEN SO U CAN HEAR THE BAND FROM THE STREET…THEY REHEARSE ALL AFTERNOON AND SOMETIMES IN2 THE NIGHT…USUALLY STOPPING SOMETIME B4 MIDNITE…AT WHICH POINT A DJ COMES IN 2 SPIN MELLOW JAMS SO THE BAND CAN WIND DOWN. THERE IS ALSO KARAOKE NIGHT AT THEIR HOTEL. Diagnosis: Horns, hit me again! That song xtralvbl reloaded is an absolute gem, period!!!!!!!!!! Lord, Prince got it going on. His new songs will be added to my collection. Extraloveable reloaded. Wow! Loved what I heard. Wish my local London radio station, CapitalFM, would stop being governed by iTunes. This should be played every hour, on the hour. Thank you for sharing. Bonus – lossless format (.wav) for only 88¢!! Well, I’m extra loving the 3EG website again! 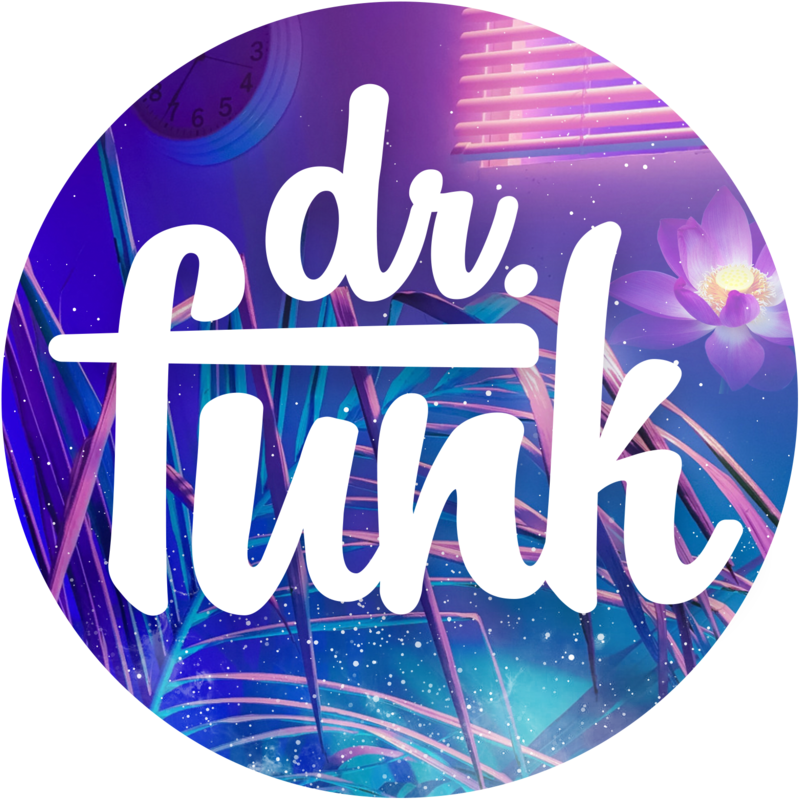 Fantastic way to release music and of course this track is fiiiiine and fuuuunky!!! Love the sounds. The lyrics though… oy. This is the same re-done Extralovable that he released 18-month ago at the end of 2011. Thank u Thank u Thank u for putting this song out! Gr8 version, although I also like the original as well. Would anyone else like to see a colabo with Art of Noise? Nice pic!! Of course i bought the songs!! Oh lawd, someone bring me a cold towel…. That’s too fuuuunkkky!!! 1nce again, I repeat, Prince is comin in the back door on all of us. He can still make great music, like always, he hasn’t went deaf, he knows what sounds good & what doesn’t. He knows what he is doin…..
“Baby U’re A Trip” & “Baby Go-Go”, is off da chain!!! Jus puttin it out thurr, Unc.